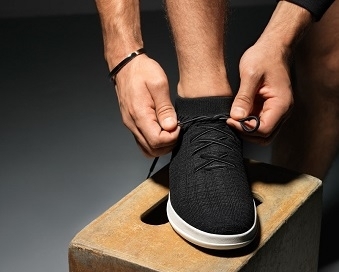 Clarks Roamer Craft T is a pre-walking shoe. It features a leather or canvas upper (dependent on colour) and synthetic linings. 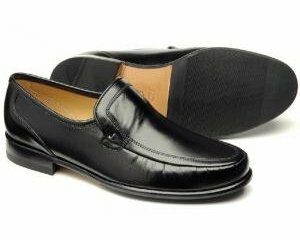 The Velcro fastener allows for easy on and off but still maintains a secure fit, whilst a leather sock ensures comfort with every step. A rubber sole, with heel and toe protection, offers grip and flexibility when your little ones are beginning to walk. 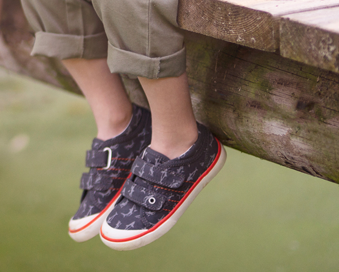 Step into fun with Clarks Roamer Craft T!